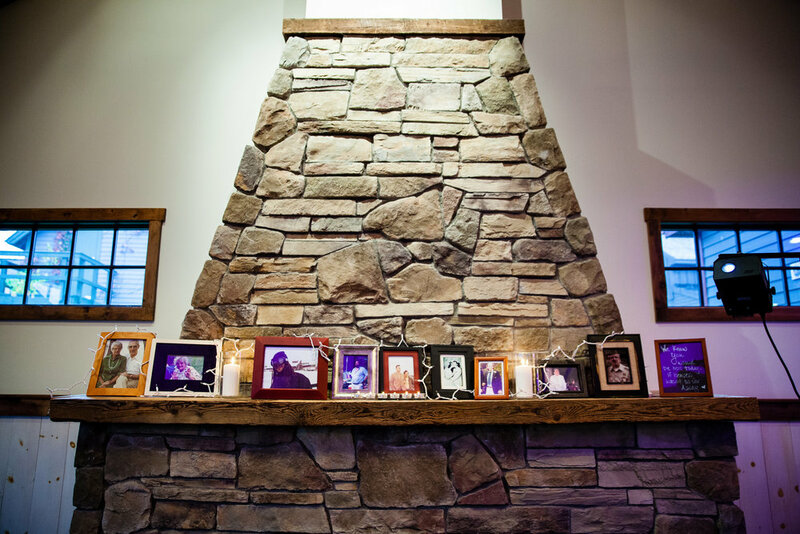 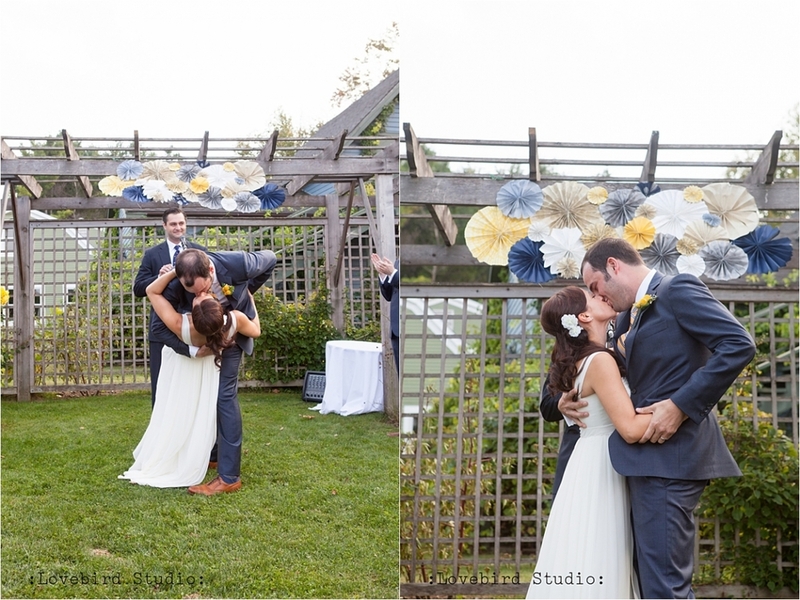 Our repurposed barn frame is the perfect backdrop to your first dance. 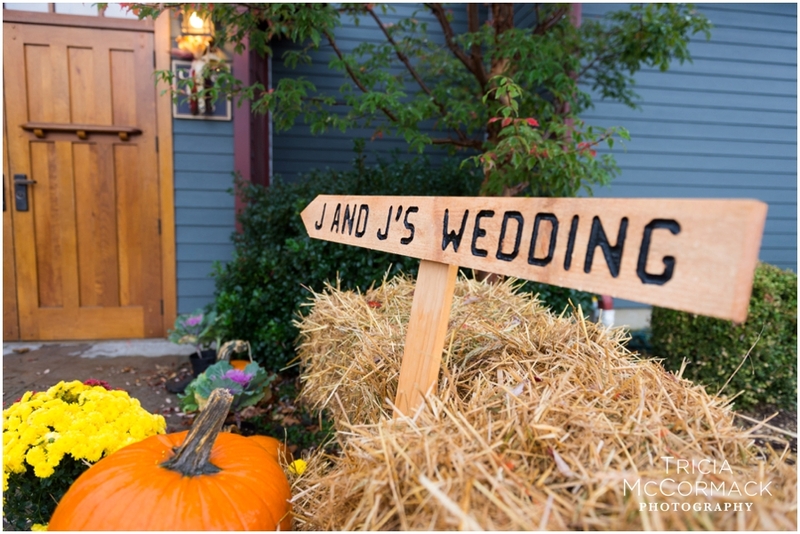 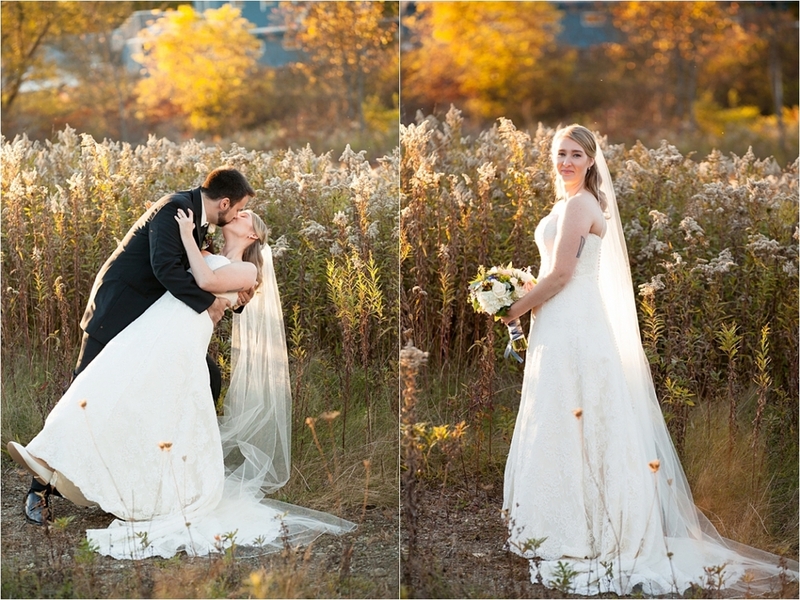 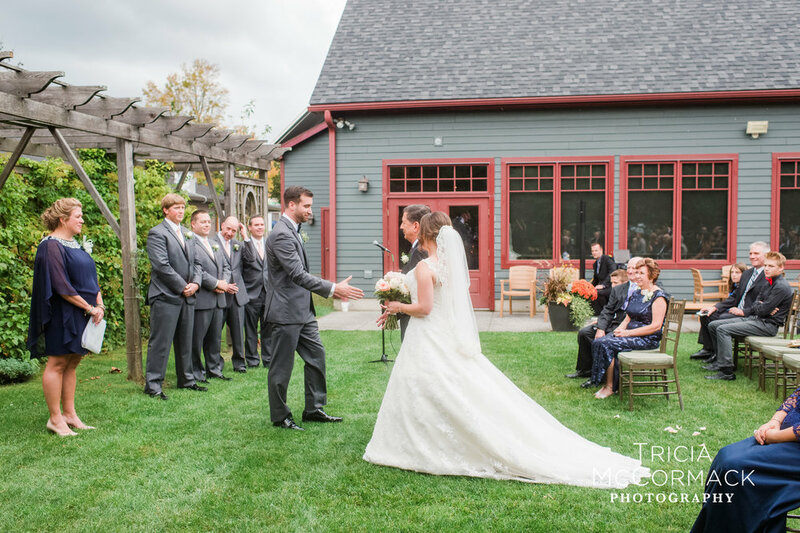 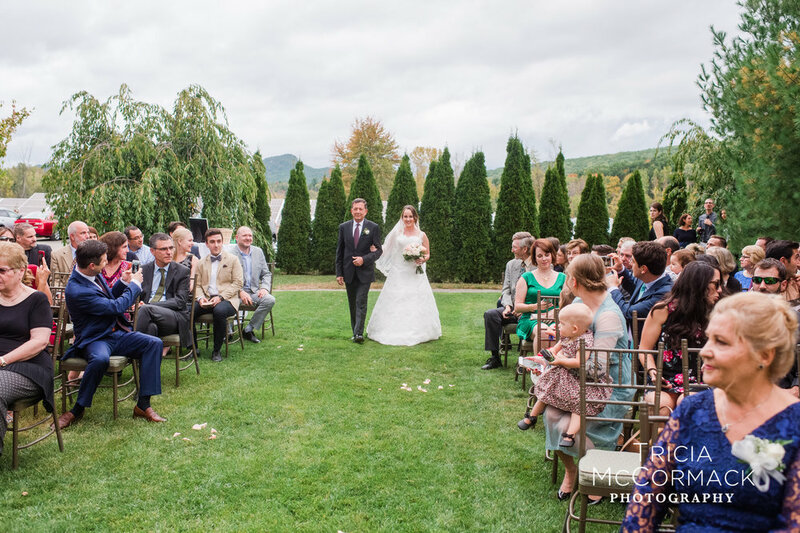 Crissey Farm, Great Barrington's newest wedding venue, is a perfect combination of rustic and classic. 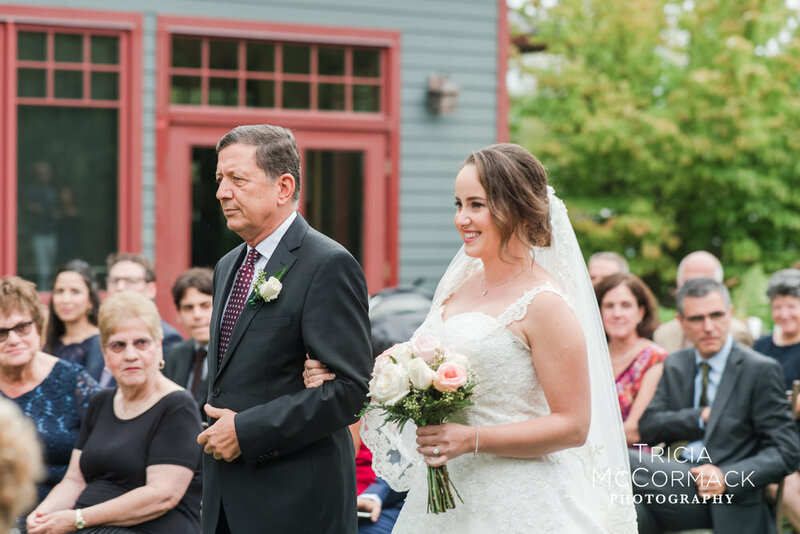 By sharing your vision with us, we make your event and special day worry-free with our seasoned staff and three decades in the hospitality business. 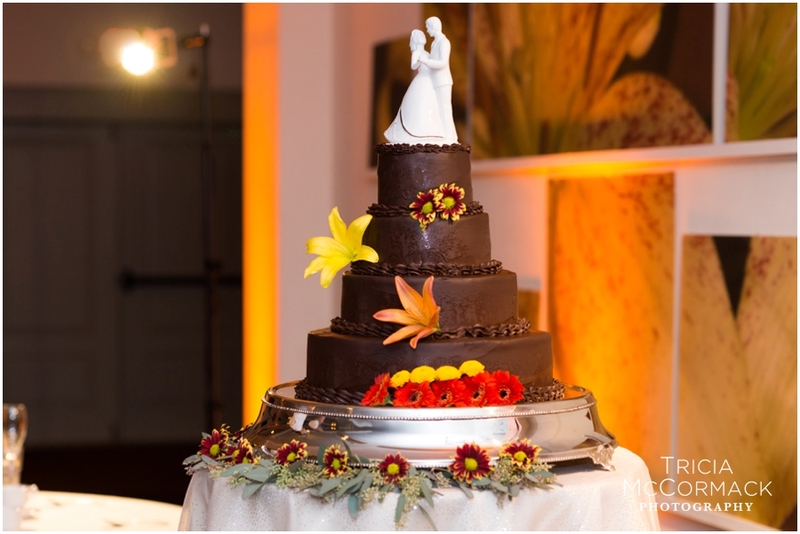 From set up to break down, we take care of everything so you can enjoy your day. 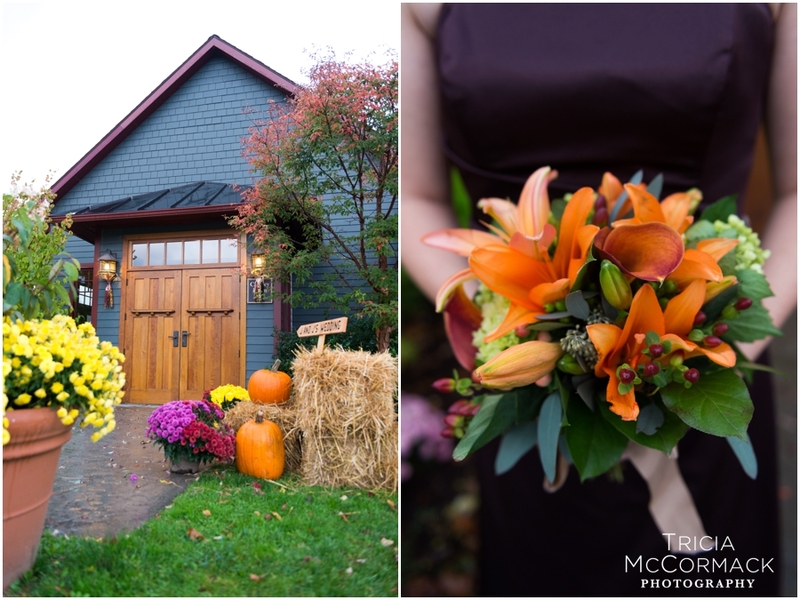 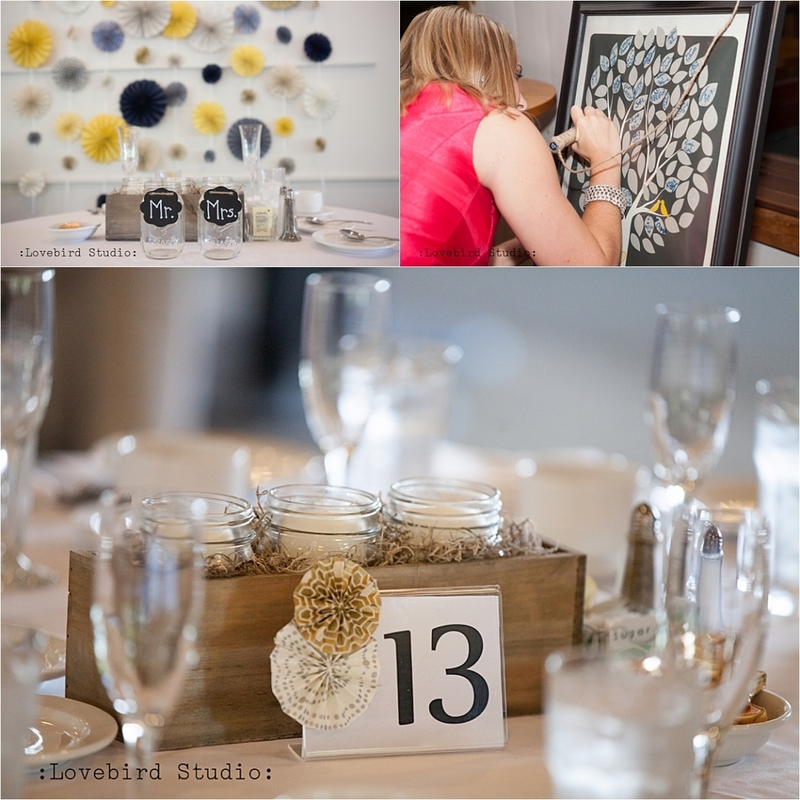 Thank you to the local photographers who have shared photographs with us for our website: Tricia McCormack Photography, Eric Limon Photography, Love Bird Studio. 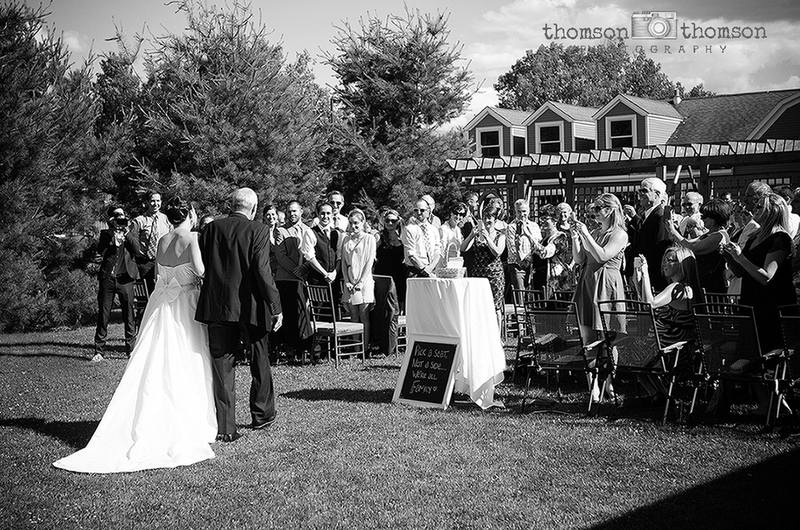 We would love to share more photos of events that we have hosted here at Crissey Farm. 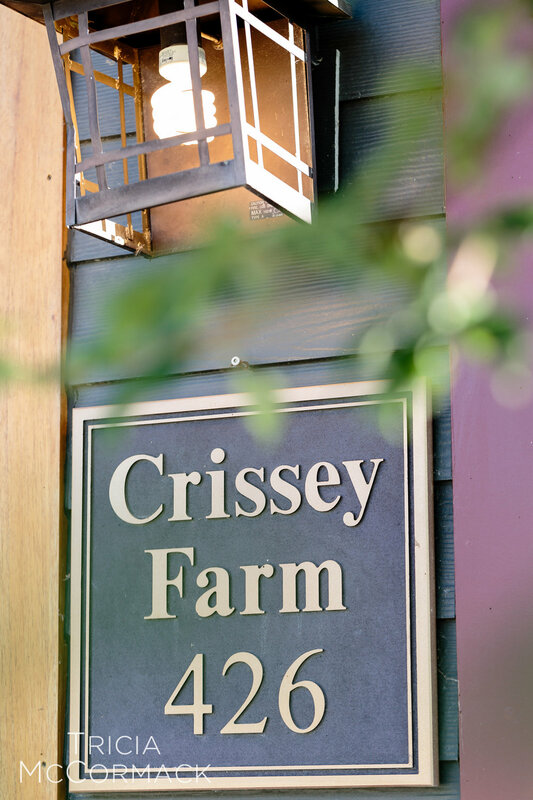 Please email: chelsea@crisseyfarm.com for more information.